The d100 system and it's reliance on degrees of success makes Black Crusade macros very unconventional in their structure and the way you read the outcomes. Your character sheet must be set up with all stats you wish to use, you may use the abbreviations if for the skills if you wish but the designation in the macro and the character sheet must be the same. Ability test, this formula allows you to enter a success DC including a set modifier. The outcome of the roll will show you a positive number if you succeed and a negative number if you fail, the tens digit is the number of degrees of success or failure. Ability test, same as above but allows you to enter any modifier you choose each time you roll. The number in the modifier field is the default. 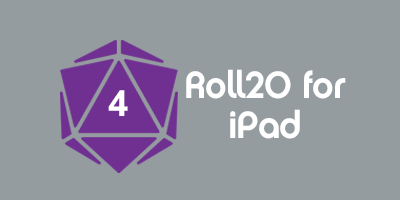 "Advanced dice roller", allows for characteristic input followed by modifier input and will display degrees of success. 0.0 and above equals a success and every 1 is a degree of success, if it says - in front of the number you have failed with said degrees of failure. This page was last modified on 15 October 2016, at 21:57. This page has been accessed 18,710 times.